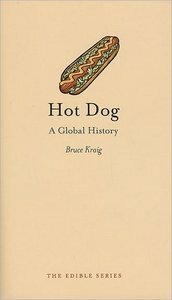 Russell van Kraayenburg, "Haute Dogs: Recipes for Delicious Hot Dogs, Buns, and Condiments"
The splicing together of nu metal, rap, funk, and sterile electronica laced with dark melodies as infectious as anything Britney has to offer inspired 6 million people to purchase copies of Limp Bizkit's Significant Other. 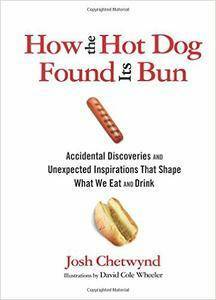 With Chocolate Starfish, they perfect their formula. 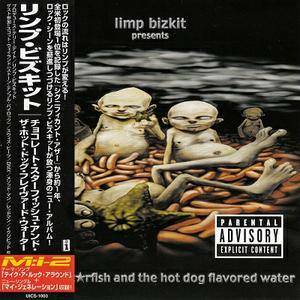 From the electro-infused "Intro" through the contagiously chugging "My Generation" to the straight-up rap of "Getcha Groove On," Chocolate Starfish is a slick, clinical, and flawless platform for Fred Durst's effortlessly savage–and occasionally unintentionally comic–sociological rants geared toward disaffected youth. 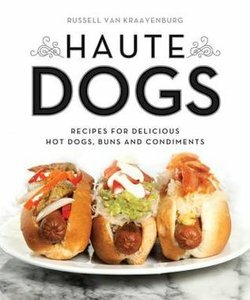 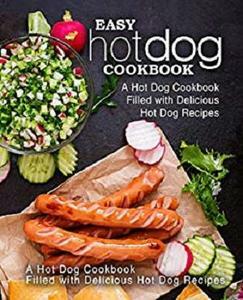 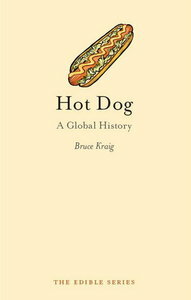 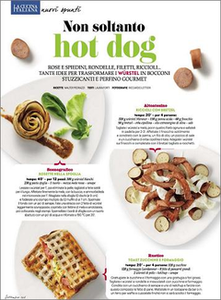 Bruce Kraig "Hot Dog: A Global History"
Bruce Kraig, "Hot Dog: A Global History"
Josh Chetwynd, David Wheeler, "How the Hot Dog Found Its Bun: Accidental Discoveries And Unexpected Inspirations That Shape What We Eat And Drink"
It's Jughead's dog, HOT DOG! 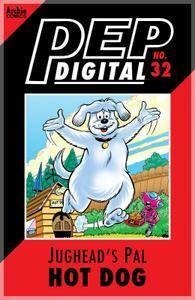 What's that scamp up to now? 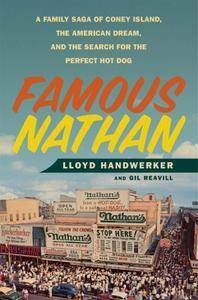 Lloyd Handwerker, Gil Reavill, "Famous Nathan: A Family Saga of Coney Island, the American Dream, and the Search for the Perfect Hot Dog"